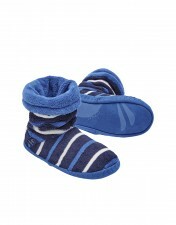 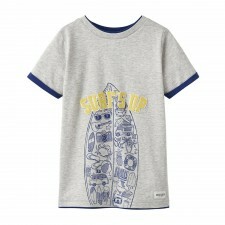 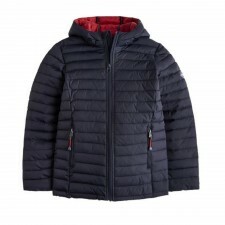 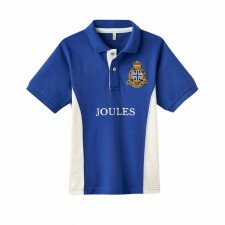 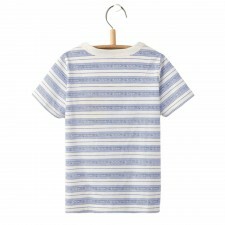 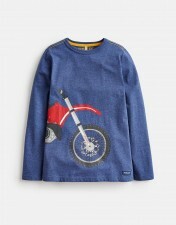 Joules designs for boys are created to be clothes that he can get out and about in. 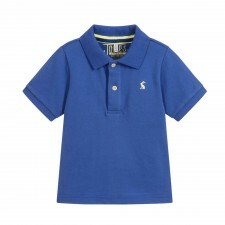 Boys will never sit still for long and will somehow always find a mess to get all over their new outfit. 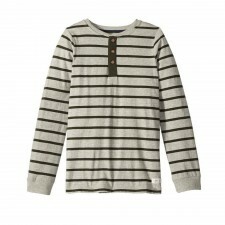 Joules clothing is designed to stand up to everything your boys can throw at them and still look great. 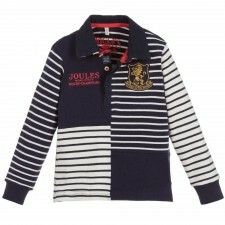 With bright, fun designs and all the latest boys clothing trends, Joules line of clothing for boys offers many styles for all occasions. 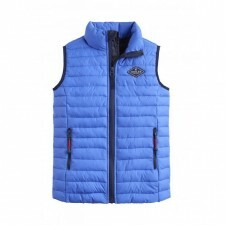 Fill their wardrobes with mix and match tops, durable and comfortable trousers and fun jackets and accessories that really make any outfit. 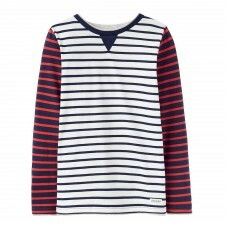 Available from baby to teen discover our new Joules for boys styles ready for the new season. 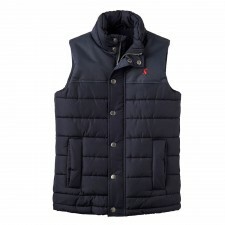 With a wide range of tops, slippers, polo shirts, rugby shirts, sweatshirts, fleeces and gilets to choose from, add some everyday essentials to your boy’s wardrobe with Joules from Gretna Green.